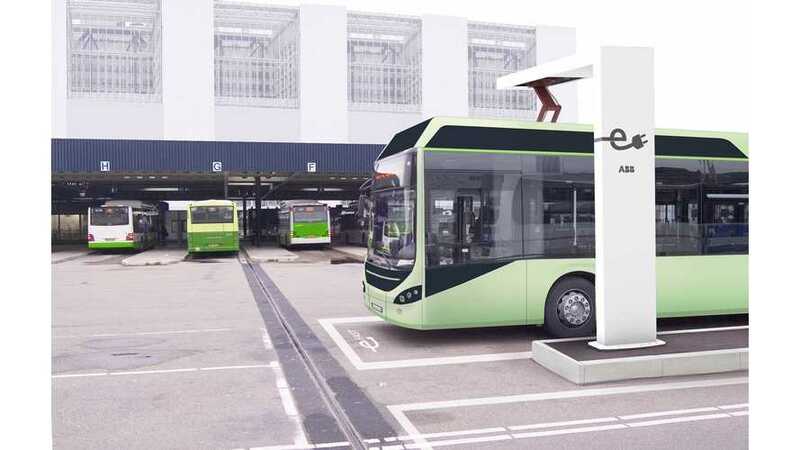 In the future, charging infrastructure for electric buses in Europe could be standardized to enable different vehicles and charger manufacturers to co-exist on the common market. 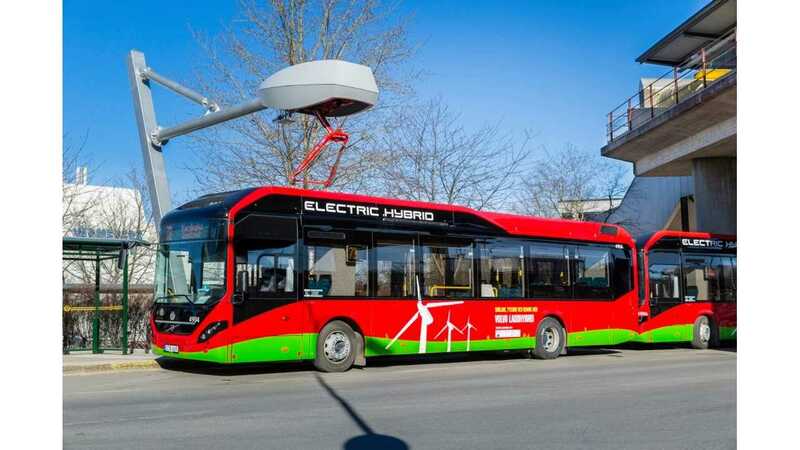 It's especially important because when a particular city installs charging points on the route and buys buses, they would like to be able to use them in the future with other vehicles brands and types. To that end, this month a group of several EV bus makers and charging infrastructure suppliers announced an open interface for charging. We do have to note who is NOT on the list, the largest player in the field today by a long shot - BYD. Hopefully there is a solution that can involve them as well, and this standard is not working to attempt to shut out the Chinese manufacturer. 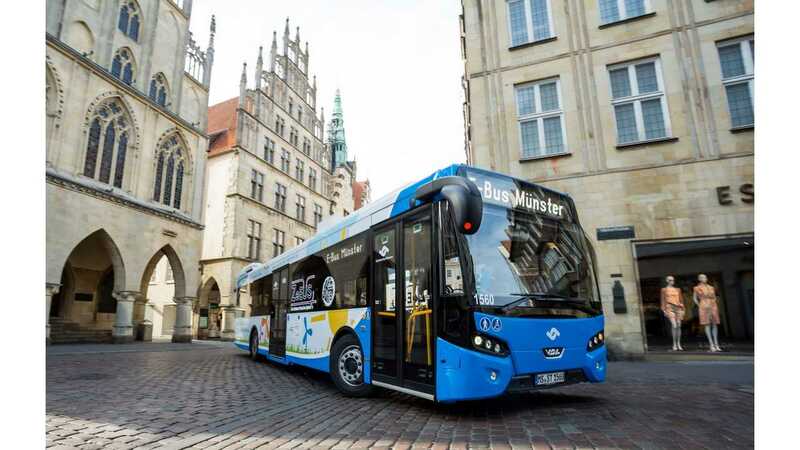 "The objective is to ensure an open interface between electric buses and charging infrastructure and to facilitate the introduction of electric bus systems in European cities. For opportunity charging, the system includes automatic contacting by a pantograph, wireless communication, contacting plates and infrastructure equipment that automatically contact vehicles with a pantograph. For overnight charged electric buses, the fast charging standard for cars (CCS) will be used as a base for the plug and for the communication."